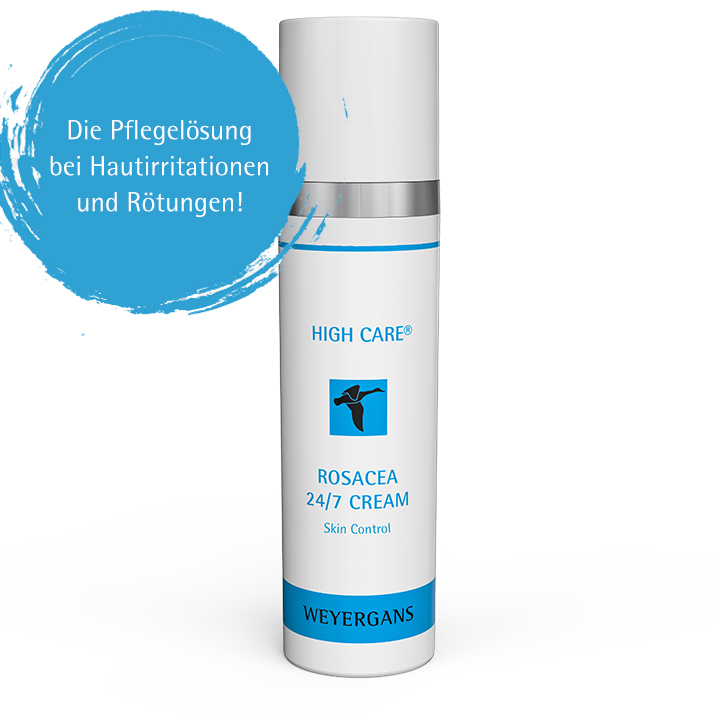 The Weyergans High Care AG is a midsize company located in Western Rhineland in Germany. Core competencies lie in the fields of research, development and production of innovative cosmetics and medical applications. Reputable research partners such as the German Society of Aerospace Medicine, the institute of biomedical technique of the RWTH Aachen or the Max-Planck-Institute for experimental medicine in Goettingen as well as a large international network support us in our business. Our principle claim: Technical excellence, ergonomic quality, sustainability and evidence. The Weyergans High Care AG disposes lots of patents and is internationally represented in more than 40 countries. Rudolf Weyergans is cofounder of the "Verband Medizinische Kosmetik e.V." (association of medical cosmetics) and is known for his numerous publications and international speeches. The company is manifoldly honored and certified to ISO / EN 9001:2010 und ISO / EN 13485. 40 employees are occupied at the company headquarter at Gut Boisdorf in Dueren. The company was founded in 1983 by sociologist Rudolf Weyergans. CFO is Dipl. Kfm. Burkhard Schumann, chairman of the supervisory board is Prof. Dr. Eberhard Janssen. Learn more about the quality which makes us unique! Get to know our international network of professional partners all around the world! Weyergans has got a history and vision: Learn more about it!